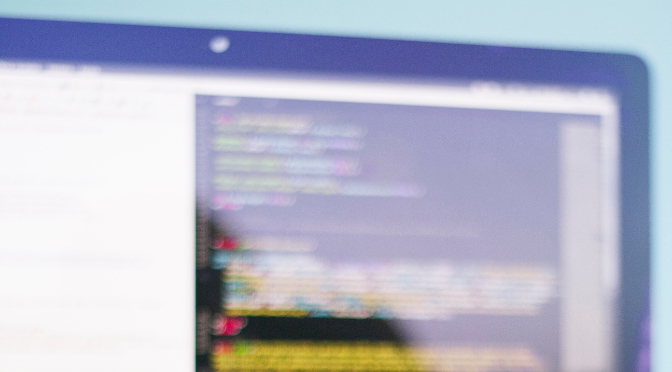 If you manage a large site or multi-brand enterprise, our comprehensive tag library and live tag monitoring across any website will give you unparalleled data quality and peace of mind. Try Tag Inspector For Free! 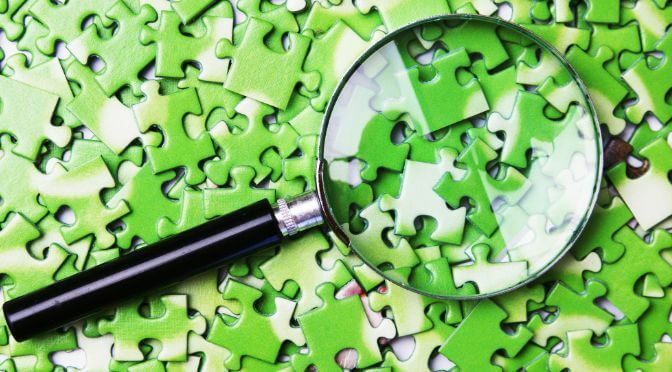 What’s A Tag Audit Platform? 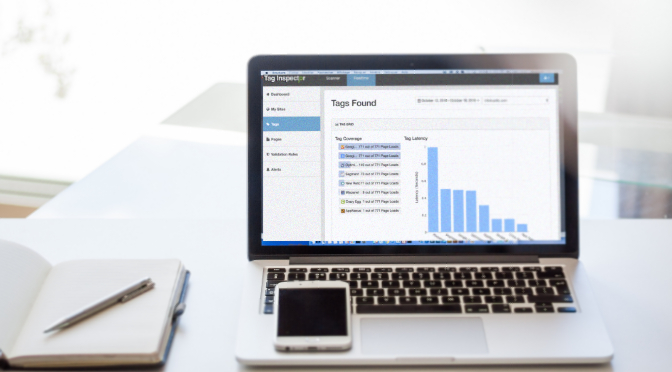 Tag Inspector is a tag testing platform that is designed for marketers, by marketers. 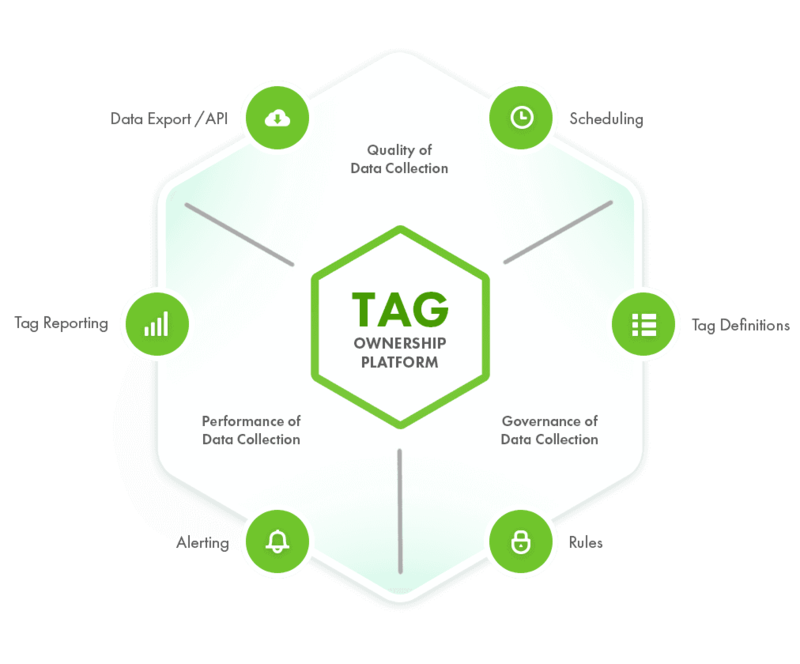 If you manage a large site or multi-brand enterprise, Tag Inspector’s comprehensive tag library and real user monitoring across any Tag Management System (TMS) will give you unparalleled data quality and performance peace of mind. In this webinar, we explored governance challenges and opportunities for multi-brand organizations. 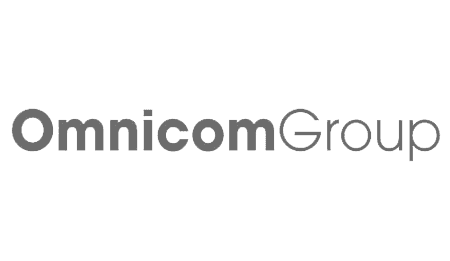 Download the eBook and get started on GDPR preparation now! 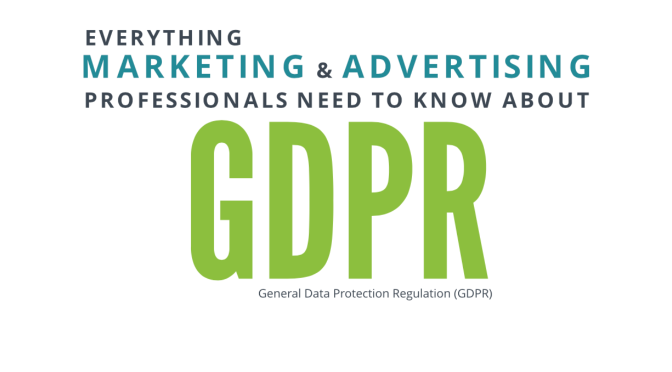 The GDPR (General Data Protection Regulation) was approved in the EU in April of 2016, with official enforcement beginning on May 25th of 2018. So, how is this simple string of letters causing such a buzz and what do you need to do about it? 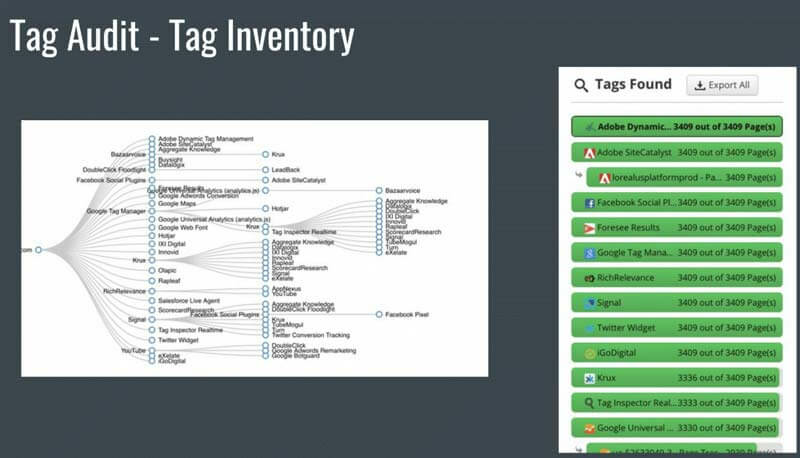 We’ll walk through everything you need to know to create an initial tag inventory and lay the foundation for performing a tag audit. A free Tag Inspector account offers complete access to our tag library with over 1,800 tags. Take the tool for a test drive now to see how it can work for you.